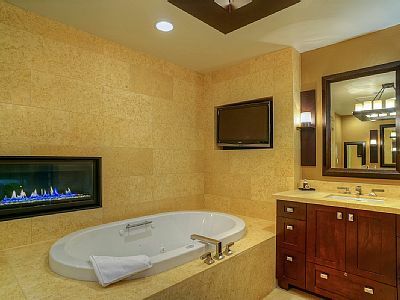 Beauty, luxury, ideal location… walk to Main St! 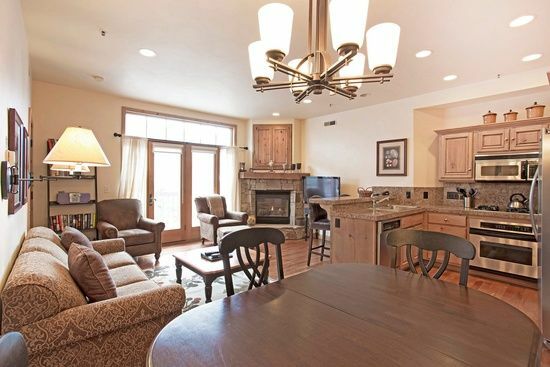 2 minutes drive from deer valley or Park City downtown. Quiet and peaceful, set off the main road. Great place to stay for a wonderful ski vacation. 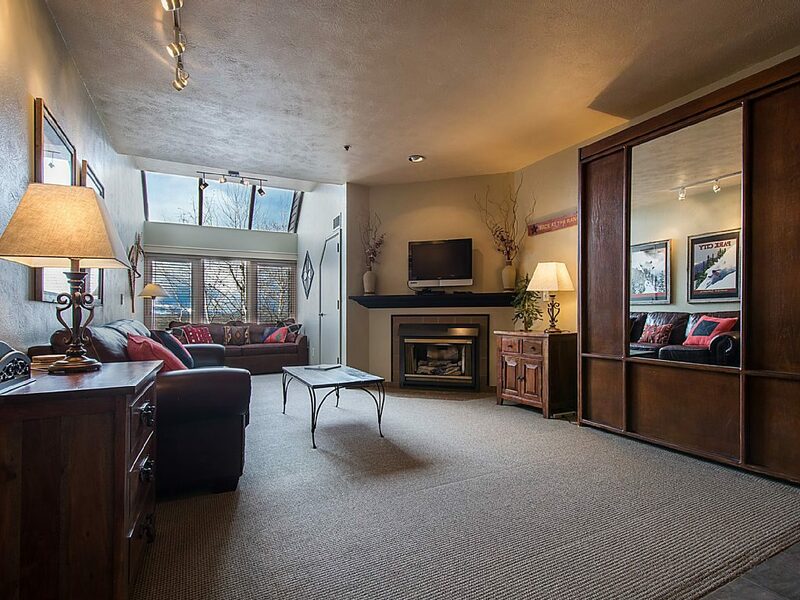 Copyright © 2019 - Park City Vacation Rentals. All rights reserved.